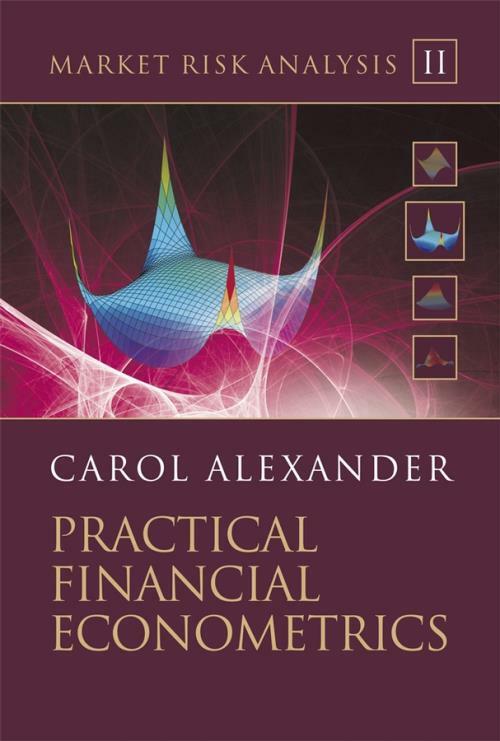 Written by leading market risk academic, Professor Carol Alexander,Practical Financial Econometrics forms part two of theMarket Risk Analysis four volume set. It introduces the econometric techniques that are commonly applied to finance with a critical and selective exposition, emphasising the areas of econometrics, such as GARCH, cointegration and copulas that are required for resolving problems in market risk analysis. The book covers material for a one–semester graduate course in applied financial econometrics in a very pedagogical fashion as each time a concept is introduced an empirical example is given, and whenever possible this is illustrated with an Excel spreadsheet. Non–linear quantile regressions with applications to hedging. II.7.4 Other Non–Linear Regression Models.